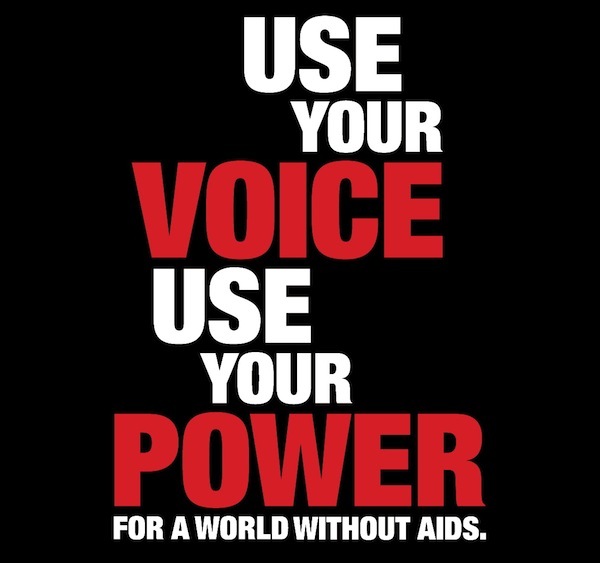 is World AIDS Day and it also marks the 10th Anniversary for Hairdressers Against AIDS. I'm truly honoured to be invited to participate a joint collaboration between L’Oreal Professional Products Division and UNESCO on this day. My team (not sure who exactly yet) and I will have two hours to film a 2-3 min creative video about HIV/AIDS in Canada. I'm going to upload the video to my YouTube channel hoping that it will raise awareness awareness and encourage others to fight against AIDS! Any creative ideas by any chance?? Please comment below! So to play my part to educate, ahem, *teacher voice* jkjk! FACTS: 33.4 million people are currently living with the HIV/AIDS virus, in the world. Only 40% of people are aware of their HIV status. 2.7 million new victims a year become infected, half of them young people and children. See here to learn more! It's scary to see that HIV/AIDS has no cure, while many sexually transmissible diseases or infections like gonorrhoea, chlamydial infection, syphilis, trichomoniasis has already been under control and has found cures. It has been over 30 years and AIDS is still making news! For every person who takes the quiz on World AIDS Day (December 1st), there will be a donation made to Les Petits Bonheurs charity on behalf of L'Oréal. This association supports individuals who are HIV-positive or sick with AIDS and are in situations of great social and emotional isolation. I love blogging about a cause! It's great to know that my part in blogging can help our communities and world at large too! Look forward to the post on this day!